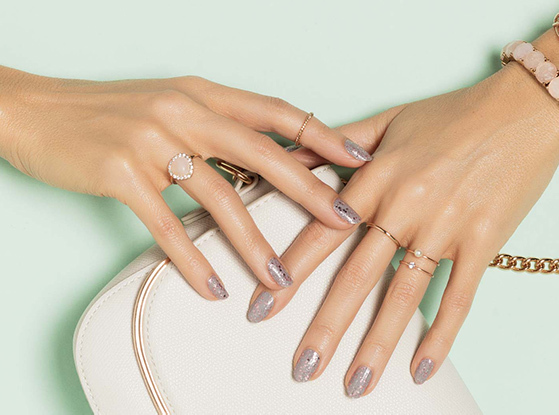 Welcome to a new way to get perfectly polished nails! 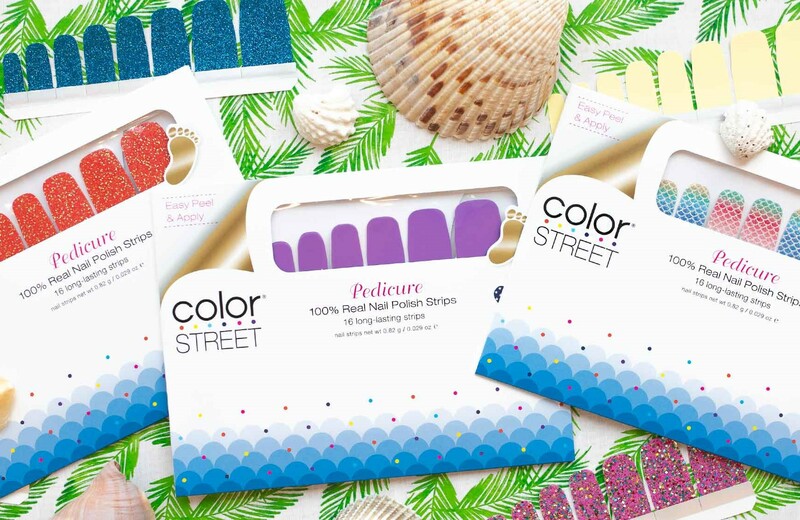 These 100% real nail polish strips make at-home or on-the-go manicures fast, fun, and easy with no dry time or special tools. 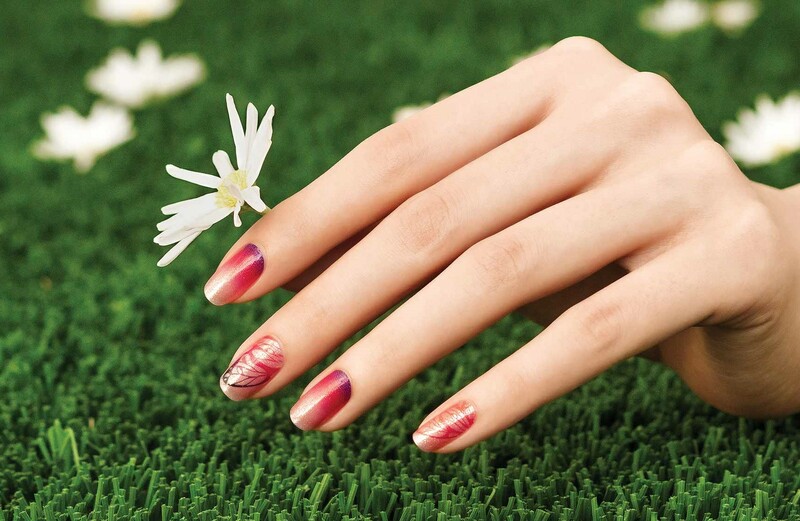 Find your perfect style in solids, glitter, French or fashionable nail art. 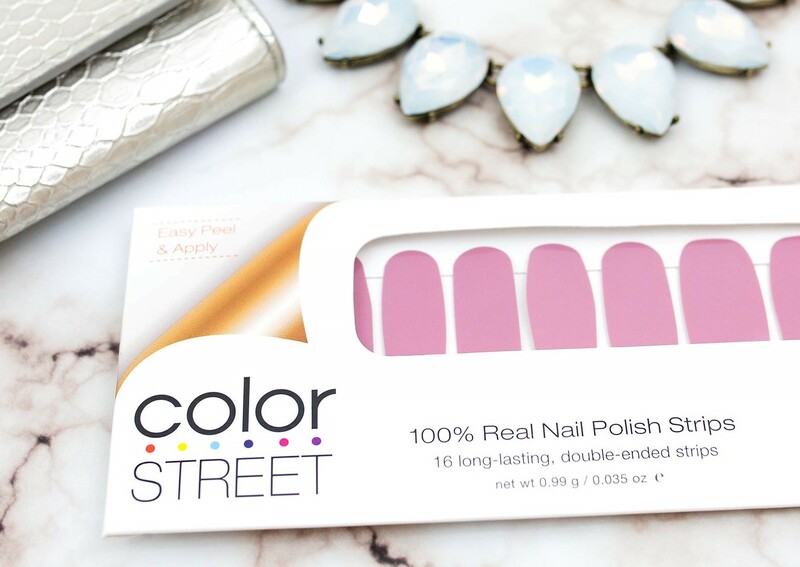 Each set comes with 8 different sizes to achieve the perfect fit for your nails. 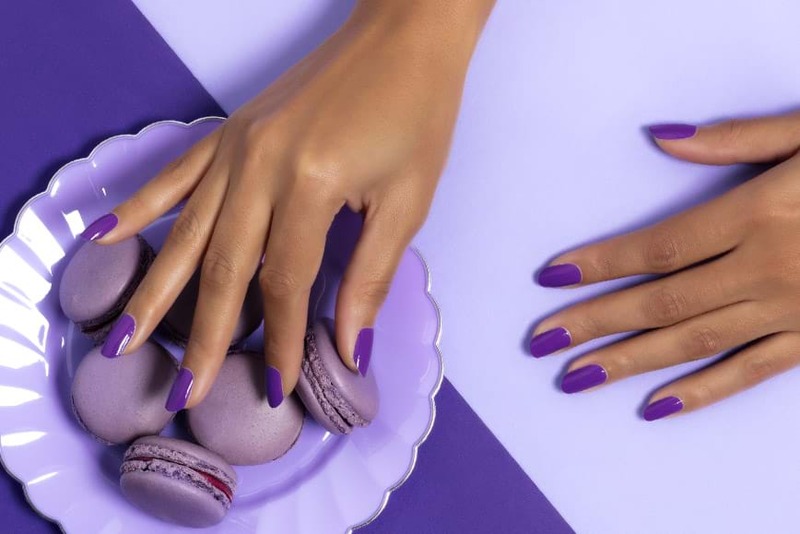 You get your base coat, polish, and top coat all-in-one for easy nails that look and feel fabulous. They're great for pedicures too! 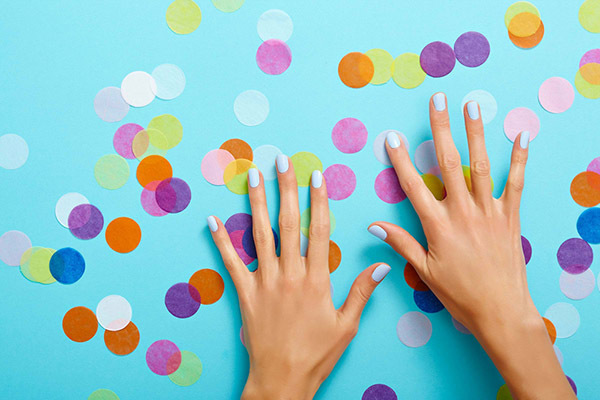 When you're ready for a new color, style, or design, simply remove your polish strips with regular nail polish remover. As a busy mom of three young kids, it's a challenge to find time for self-care. I’m usually running around trying to keep up with my kids and wherever my coffee cup went (that thing needs its own tracking device). Herding 3 kids out the door can take an eternity -- my nails take just minutes. I can make my fingers and toes sparkle while my kids take a bath, or apply Color Street just before bed with no smudges. 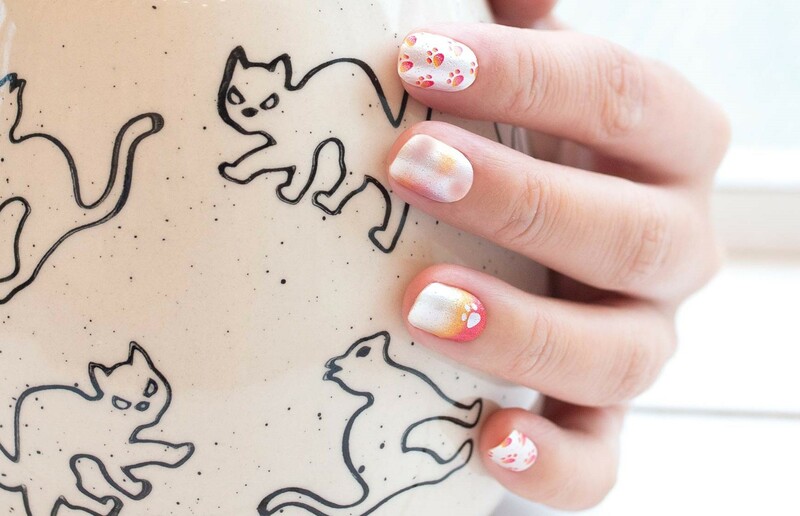 When I discovered these amazing nail strips, I fell in love with how fun and easy they are. I've never been great at painting my own nails -- regular polish smudges, runs onto my cuticle, and take FOREVER to dry. These polish strips truly are easy to apply and give a professional finish. Simply press it on and use a file or your thumbnail to remove the excess. That’s it! There’s NO dry time! It's a blessing to build a fulfilling business from home with a truly flexible schedule that works for my family. My eight-year-old thinks it’s the funnest job in the world! I’m really excited to share these products and this incredible business with you. 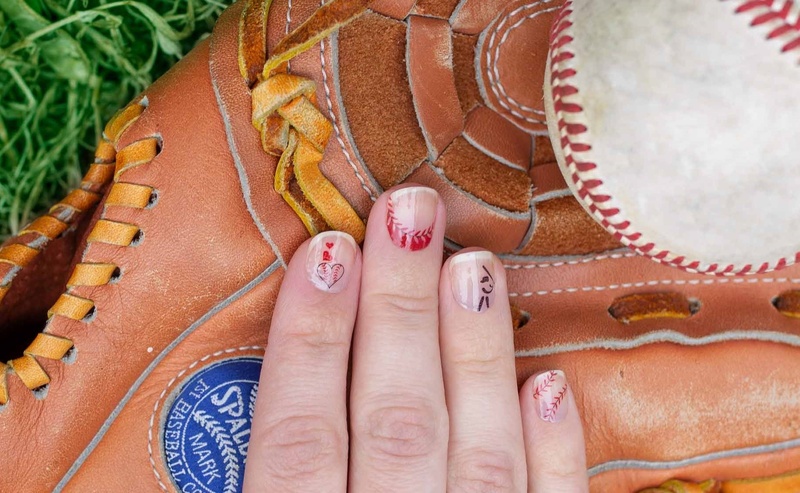 Let’s show your nails some love! 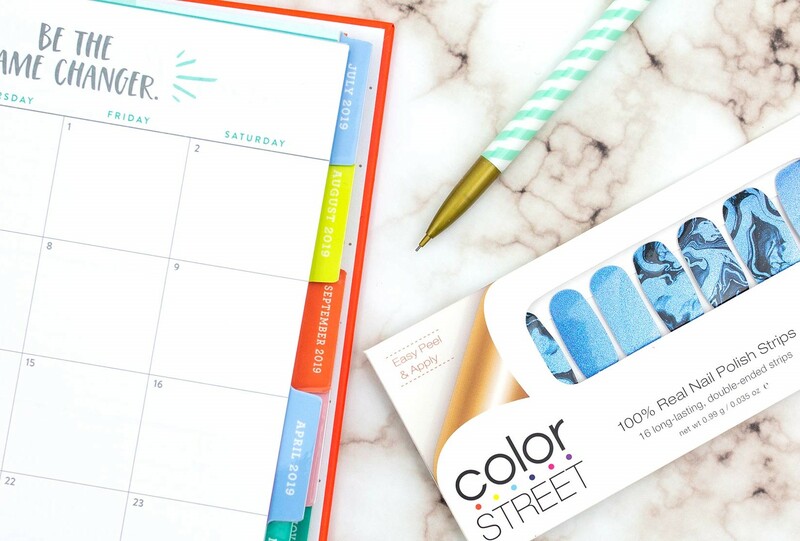 Ask me a question, request a free accent nail to try, or shop the newest colors and designs. Thank you for supporting my small business! Can't get enough Color Street? I'm looking for 3 fabulous team members. Click "Join" to become a stylist with me!